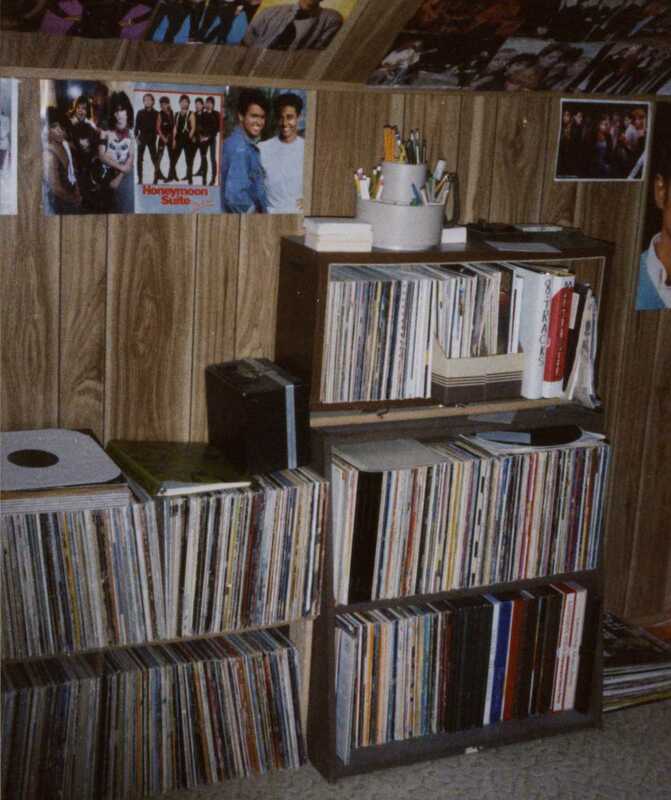 I know I have at least one picture of this room. When I find it, I'll post it. I may even have a video of a local newscast when they did a story on my collection. 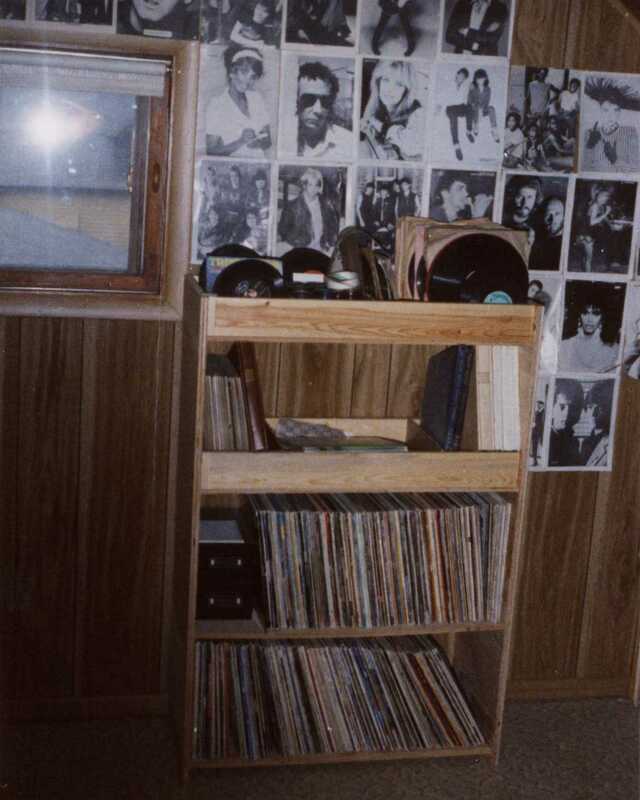 The history of The Record Room starts in a small town in western Wisconsin. 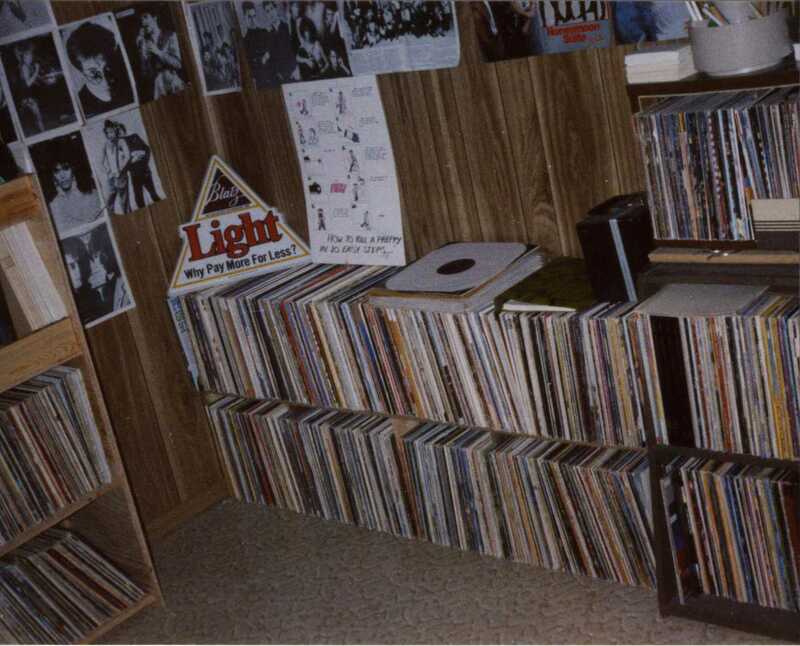 One day in 1978 my father brought home a box of 45s that he found in the local dump. 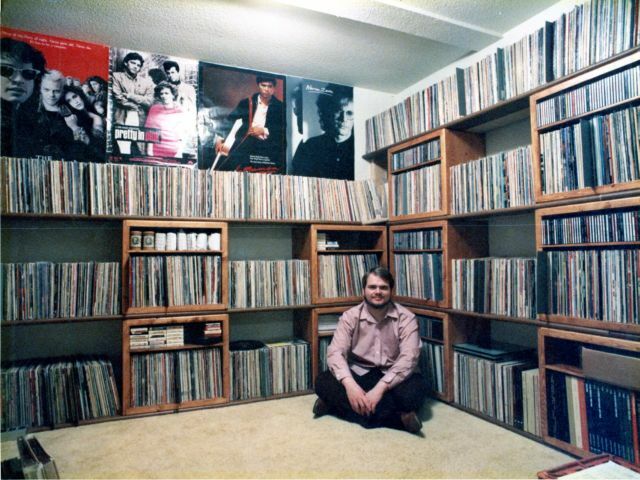 The Record Room hasn't stopped growing since.